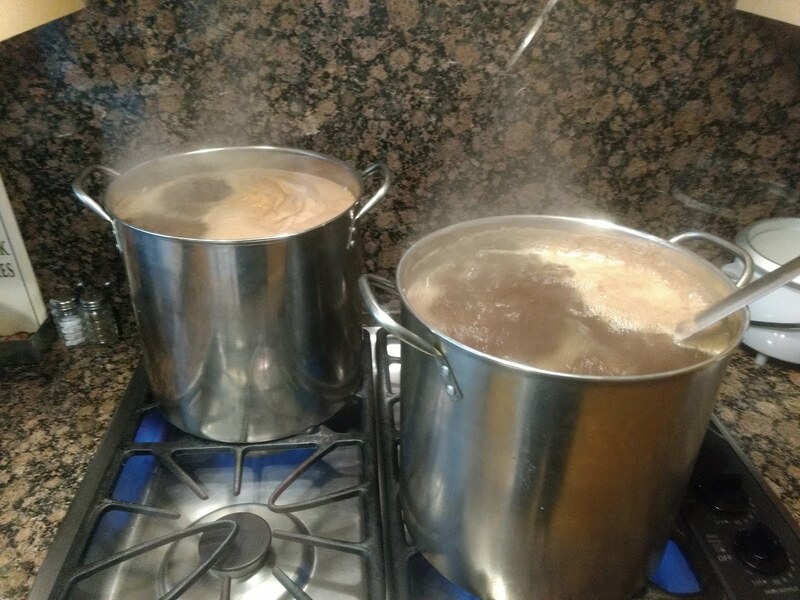 They say machinists wash their hands before and after using the bathroom, or in my case, before only... (they're gonna get dirty again anyways). Make sure to get the one with the red packaging since it is more abrasive and cleans better than the green packaged one (both soap bars are green and look nearly identical). 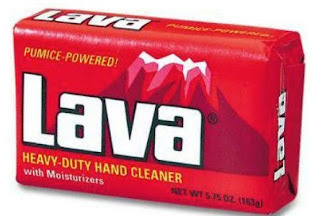 Funny that "lava" means "wash" in Spanish, yet the name comes from the volcanic pumice powder in the soap.